To improve your efficiency and productivity, our technology integrates into the day-to-day and strategic operations of your store. We can support almost every aspect of your business, delivery taking and stock control, right through to the point of sale and promotions. 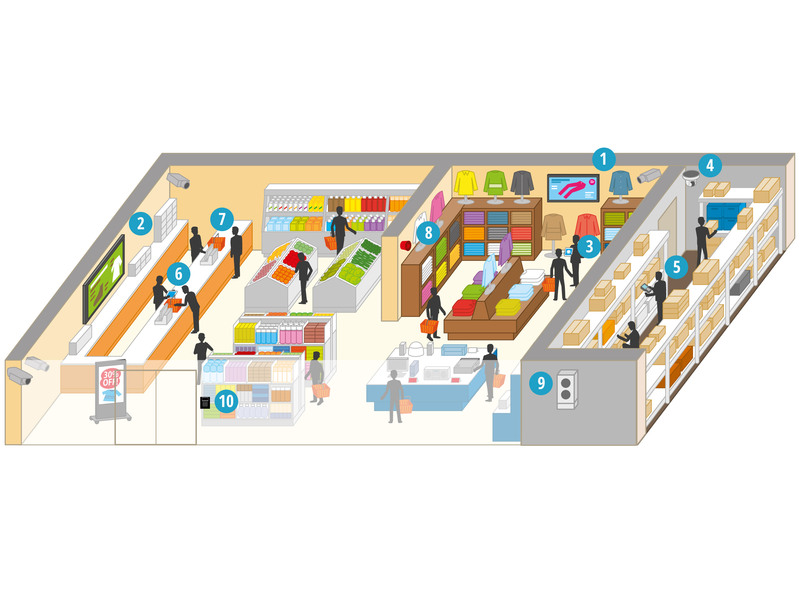 How do Panasonic solutions support the retail outlet sector?